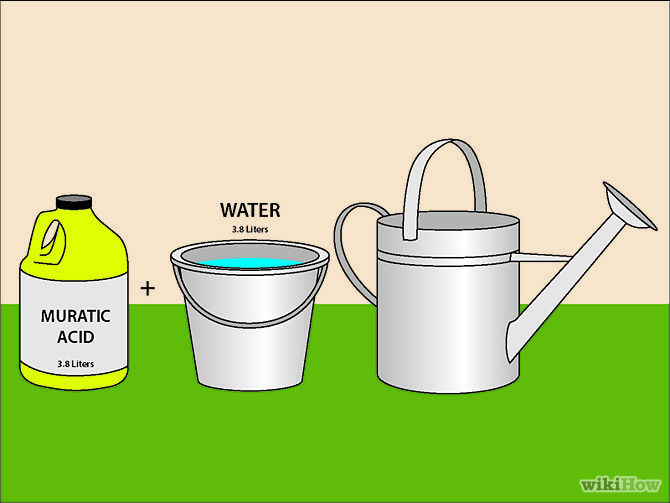 House Washing : Does Your Home Need a Bath? When you hear about house washing you may just think of power or pressure washing the outer walls or you may think “I don’t need to do that, it doesn’t affect my quality of living.” But both assumptions are incorrect. Arizona Window Washers are here for more than your window needs! We can give your whole house a thorough washing. 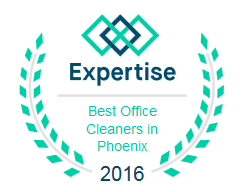 We won’t vacuum your carpets or scrub your toilets but we’ll take care of the stuff that requires special equipment, machines, and training. House washing is just one of the services we offer, but a thorough house washing may involve most, if not all, of our services! The first step may be power washing the outside walls of your home. This can remove a lot of debris, revealing a fresh and like-new wall! We also have solutions that can remove mold, mildew, and other harmful growths from your home. 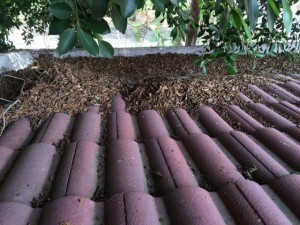 Growth is especially dangerous when it’s on a side of the home that doesn’t receive a lot of sunlight or organisms growing near the foundation of the home. Removing this grime can improve respiratory issues like allergies or asthma, especially if your walls have begun collecting mold. A good thorough cleaning will remove eyesore spots to improve home value as well as removing things which can be harmful to you or your neighbors. While we’re at it, we can power wash garage floors, decks, porches, limestone, and more. Many hard surfaces outside can benefit from a deep power wash! You might not need to repaint your deck once it’s had a nice clean (though replacing the sealant may not be a bad idea once it’s clean) and the smell of leaking car fluids will diminish greatly. After a good house washing, window washing is the next logical step. Our window cleaning techniques and products keep windows looking amazing for up to 6 months. With your newly cleaned outer walls you’ll want to open up the windows and breathe the fresh air, but with such clean windows you may forget they were closed in the first place. Clean out those gutters to keep foundations and roofs and walls from having excess water and grime runoff. Clogged gutters will eventually be much more costly and time consuming than a simple gutter cleaning. While it’s often thought that this isn’t necessary, it can be a nice addition to a house washing regimen. 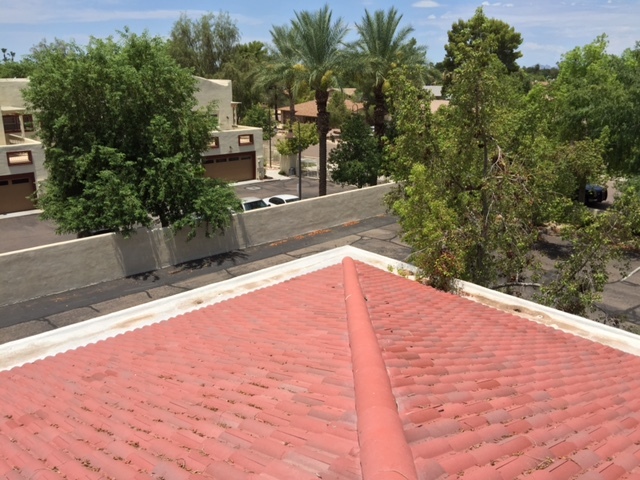 When we’re washing your roof we may notice loose shingles, potential leaks, and other issues. Growth on a roof can eventually lead to issues, especially if dirt and seeds have been blown onto your shingles. You may be able to hold off a little longer on roof cleaning than the other services, but it won’t hurt your roof when done professionals. If you’ve got a service you think we can handle but haven’t discussed or advertised, just ask us. If we can’t provide it we may know someone who can. This entry was posted in House Washing and tagged gutter cleaning, home washing, house washing, house washing arizona, house washing phoenix, power washing, pressure washing, roof cleaning, window washing. Bookmark the permalink. ← Gutter Cleaning and Pairing Window!